If you or a family member has been harmed in some way through medical negligence, you may wish to seek compensation. 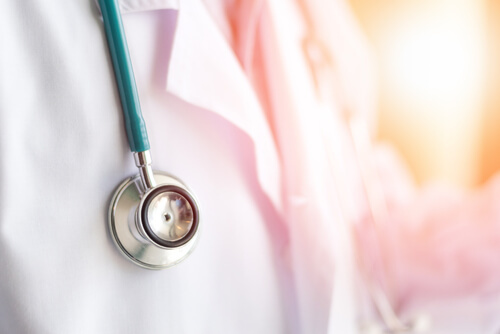 At BTTJ, we have a specialist team of medical negligence solicitors with many years’ experience in successfully helping people that have been affected by preventable medical mistakes. We can provide you with expert legal advice and help you get the compensation you deserve. We know you may have lots of questions such as “Why did it happen and what can I do?”. Our team will take the time to listen to you, understand your situation and explain how we can help. All information is treated confidentially and with the utmost sensitivity and compassion. Each negligence case is different and we evaluate each set of circumstances individually and work with independent medical professionals and experts where required to get you the best possible result in your medical compensation claim. Perhaps you are in Rugby or the surrounding area and believe a GP or a medical professional at a hospital such as Hospital of St. Cross, University Hospital Coventry or BMI The Meriden Hospital has been negligent with your care or treatment? Our team are all based in Warwickshire and can help with medical negligence compensation claims in Rugby and surrounding areas including Coventry, Nuneaton or Northampton as well as nationwide. We work on a no win no fee basis with free consultations and we can carry out home visits if required. To find out more, please get in touch with us. Our team of medical negligence specialists are led by Tom Barnes who is a member of the AvMA (Action Against Medical Accidents) Specialist Clinical Negligence Panel and also the Law Society Clinical Negligence Panel.